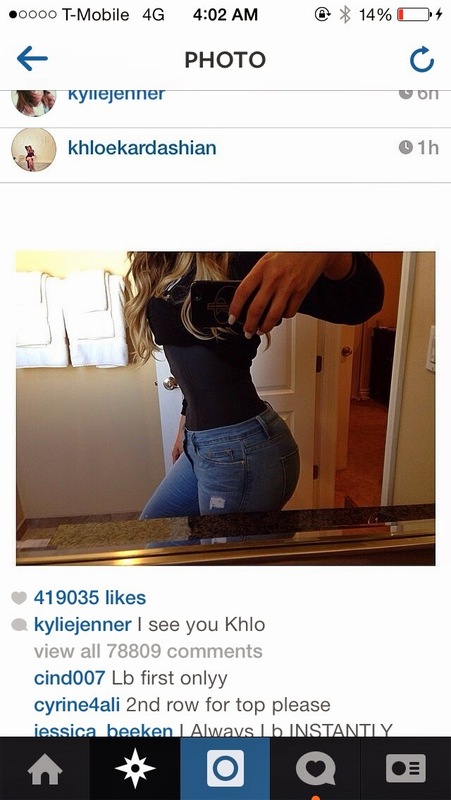 Hype : waist trainers ? 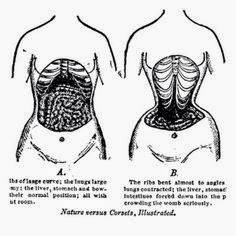 of course no one would hate a very defined small waist but women will do anything to achieve that hourglass shape and by anything including causing long term damage to their internal organs and overall health! women starting injecting their behinds ( to give illusion of smaller waist), breaking rips, and last but not least wearing waist trainers! 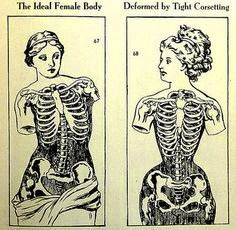 we've all seen Khloé Kardashian’s crazy proportioned waist photo of her wearing a waist trainer or a corset and went gaga over that ..
personally i was fascinated with the result so i started googling it ..
the first thing that such a thing do is redistribution of fat so your fat isn't actually fading away its only going to be redistributed and your mid-section of your body is going to be reshaped or restructured which is a good idea to get rid of those love-handles that been bothering you ever since they invented the low-rise jeans! sometimes they use these trainers or corsets for medical reasons to correct kyphosis, scoliosis, or lordisis which is a 3 conditions of spinal alignment deformity! but now days it mostly used for cosmetics reasons which one is mentioned above to redistribute fat and getting a smaller magical waist ! in the opposite side it does redistribute ur internal organs too ! suffocating them and decreasing oxygen supply to the body maybe even bending bones in a way that cause long term health issues ..
saw the exact one that khloe wore ( Very aggressive Gym & A garment ) ! first thought was : why would i wanna be so aggressive to my body ? why i want to be so unnatural ? my waist isn't supposed to be as small as ring ! i was naturally born with small waist why would i wanna exaggerate ? 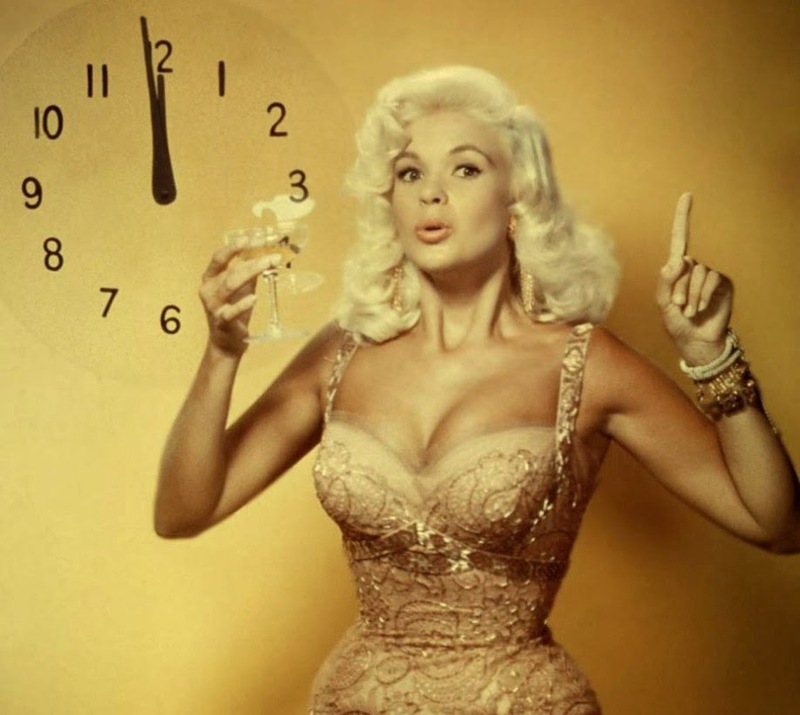 dont get me wrong am not against the idea but against being aggressive ..
so the question is : would you wear a waist trainer aggressively to get that perfect waist?